Promessa Representative number four in the US! 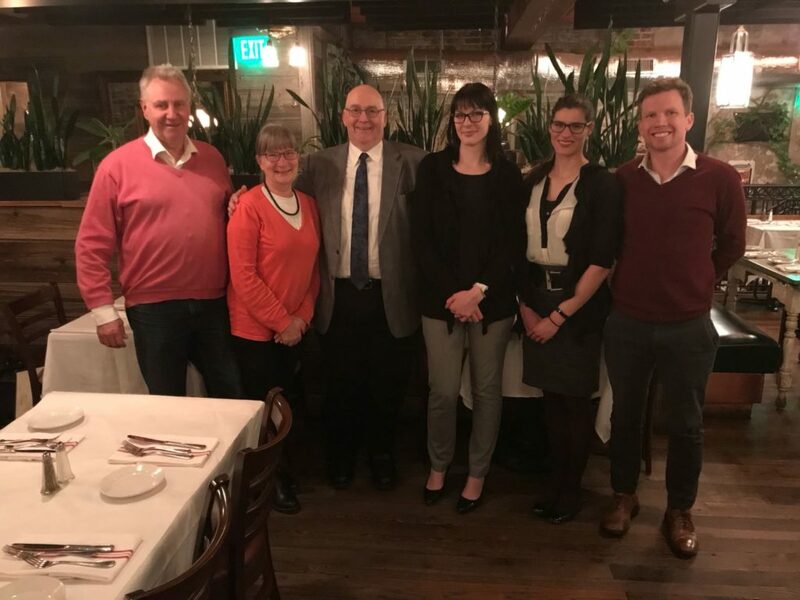 We are happy to announce that Promessa has signed an agreement with a Promessa Representative for the US states of Virginia, West Virginia and North Carolina! Promessa South Atlantic LLC is the fourth organization that has signed up to become a Promessa Representative in the US. In Promessa’s franchise model, Representatives own the exclusive rights to Inform and Educate about promession® inside their individual territory and prepare the market before the implementation of promession. The US death care industry, with its growing annual revenue (estimated to $20 billion dollars in 2017), is a massive market that is gradually opening their eyes towards promession. Promession is requested by the US citizens, is going to solve a number of death care industry problems and will most likely make the funeral homes much more appreciated. The US market is also the world’s most ‘developed’ market, defined as having the largest selection of services and products available to consumers. Going green is a major trend in the US death care industry, which is documented by the growth of certified green cemeteries,making this the perfect time for the implementation of promession. “People from all of North America show a huge interest for promession. Through our webpage it is possible for everyone to show their interest by becoming a Promessa Friend. Close to four thousand people from a total of 95 countries around the world have done this so far, and more than 33% of the people comes from the US. With Representatives already in place it is a market we are already in, but there are many US states that are not covered by a Representative so far, among them was West Virginia, Virginia and North Carolina. We are therefore very happy to have found the right group of individuals to work with for this combined territory in Promessa South Atlantic LLC, run by Laurence Spiaggi and Kaylinn Bezenar. Laurence and Kaylinn are two dedicated and experienced death care industry persons constantly searching for services and products that the consumers wants, and we have learned to know them quite well through our communications and especially through the most recent Promessa Masterclass Education, where they had an easy time to learn all the new things. We are very happy to welcome them to our growing team” – says Susanne Wiigh-Mäsak, CEO and founder of Promessa. “After learning more about the science behind promession and meeting with the key representatives in the company, we felt that becoming a Promession Provider was the right choice. The fact that there were already three Representatives in the US also helped convince us that more people see what we see – that promession has a role to play in the marketplace.” – says Laurence Spiaggi, CEO of Promessa South Atlantic. With the addition of Promessa South Atlantic, there are now Promessa Representatives covering ten US states (Washington, Oregon, Idaho, northern parts of California, New Jersey, Maryland, Delaware, West Virginia, Virginia, North Carolina, and Washington D.C. Everybody is working hard on developing their markets through education, ensuring everyone included in the franchise chain is ready for the deployment of a Promator, and by talking to legislators, established industry participants, Promessa Friends and other private persons, etc.